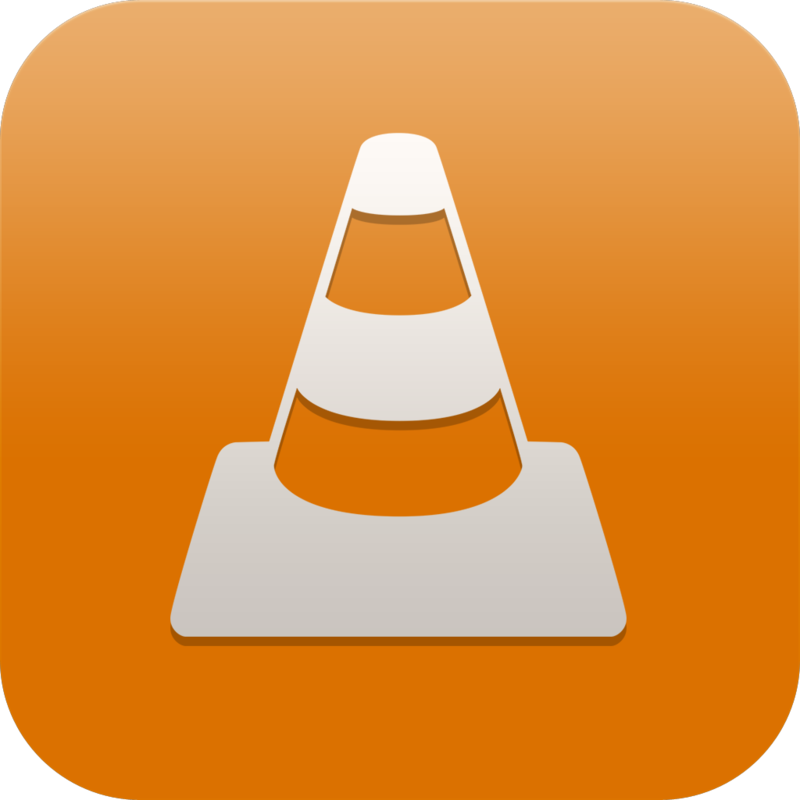 VLC for iOS is a port of the free VLC media player to iPad, iPhone and iPod touch. It allows file synchronization with Dropbox, GDrive, iTunes, direct download and through an embedded upload web server as well as streaming from UPnP media servers. Now, you can download the latest version of VLC from the App store. Even though, this release has so much of features, VideoLAN dubbed it in the version 2.2.0 instead of major version.